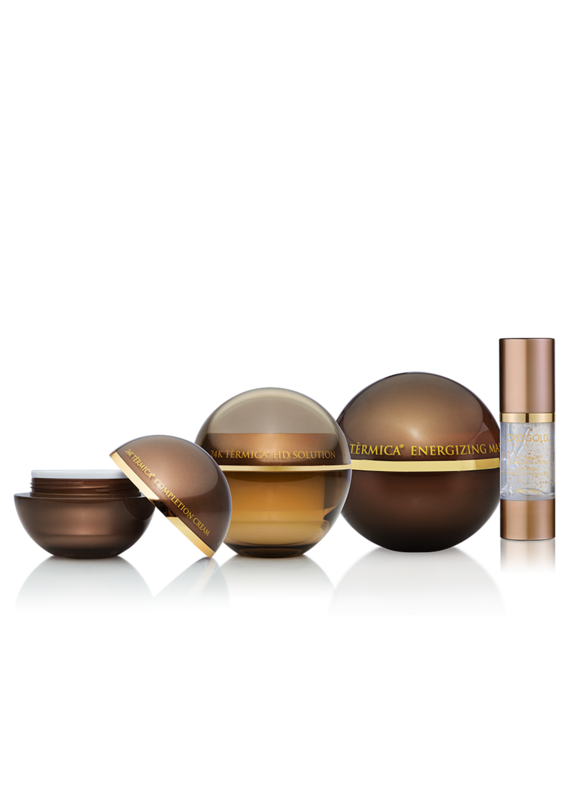 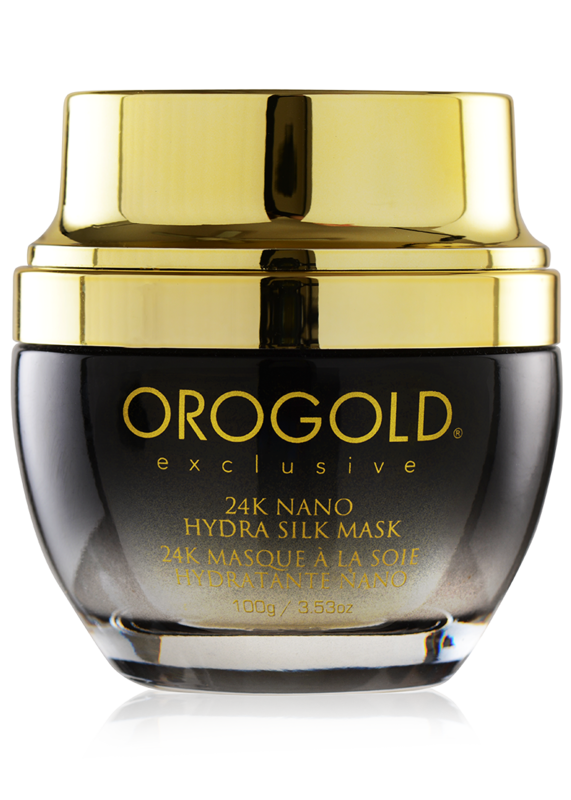 The 24K Nano Hydra Silk Mask is a radiance-boosting formula to keep skin looking plump and soft. 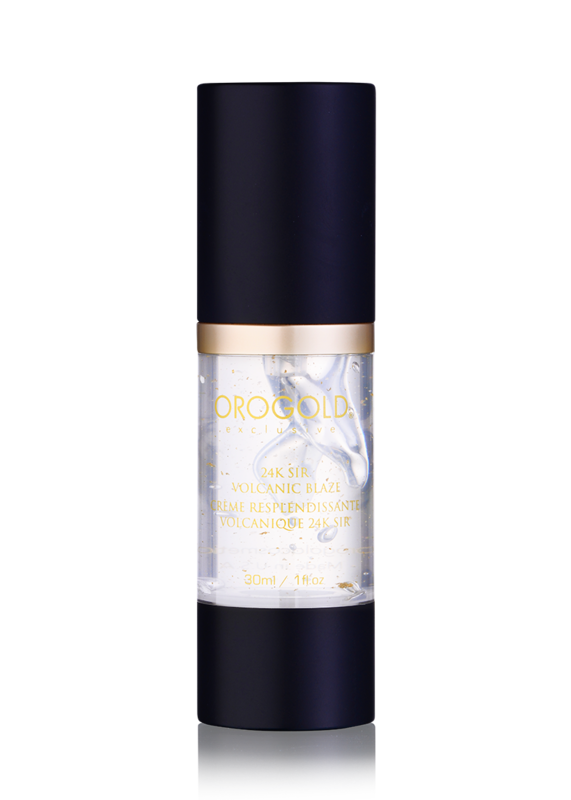 Its infusions of vitamin E, Sodium Hyaluronate and açai fruit extract are activated when the mask transforms from a silky cream into water droplets. 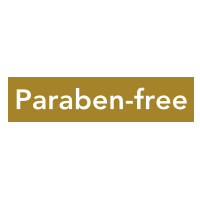 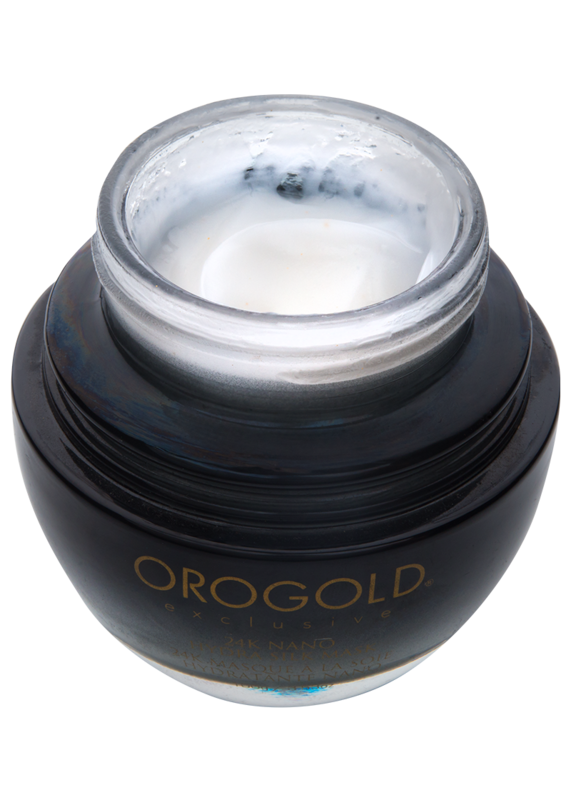 By targeting the signs of aging and reinforcing the skin’s natural barrier, this unique leave-on mask provides skin with a fuller, moisturized appearance. 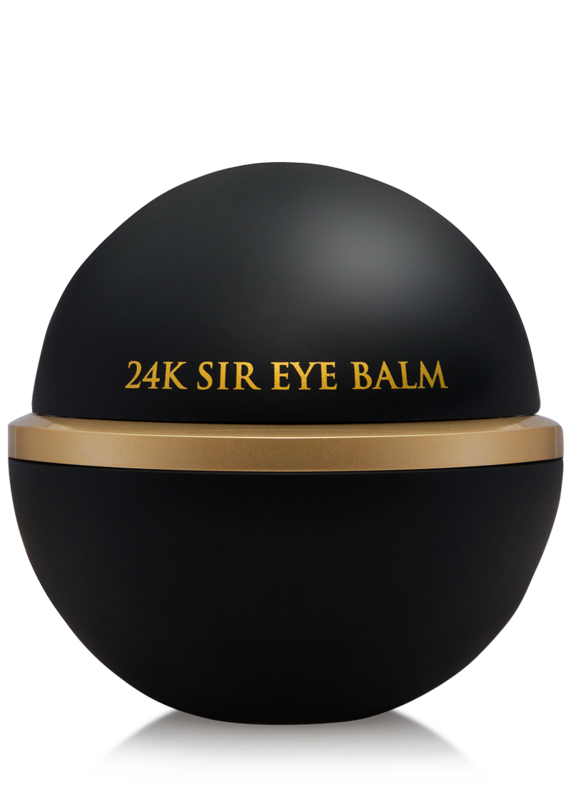 Use once per week. 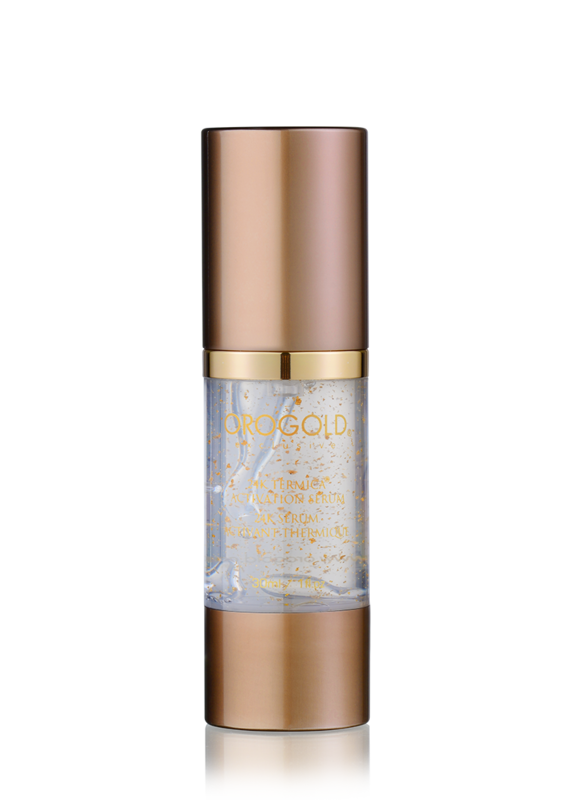 Apply to face and leave on for ten minutes, then rub into skin and watch droplets form on the surface of your skin. 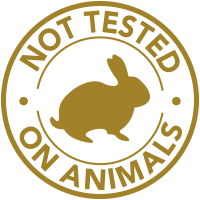 Don’t wash off. 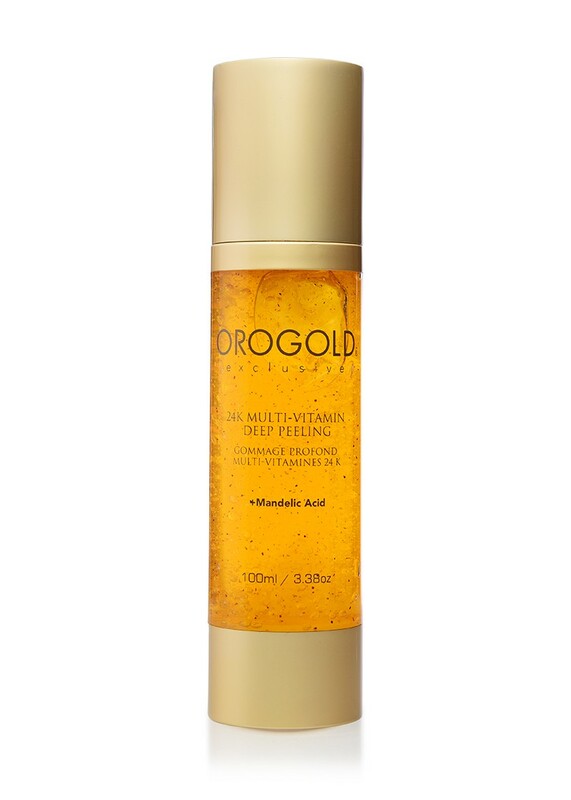 What makes this mask different than other OROGOLD masks? 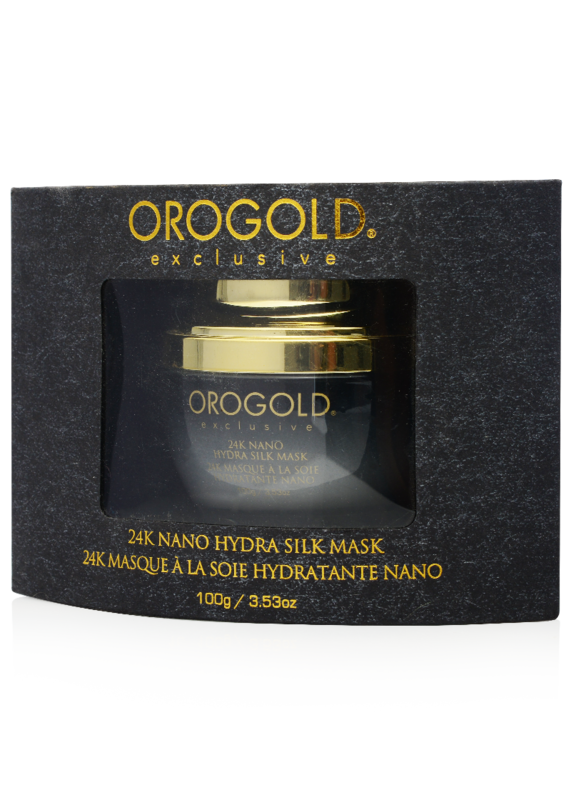 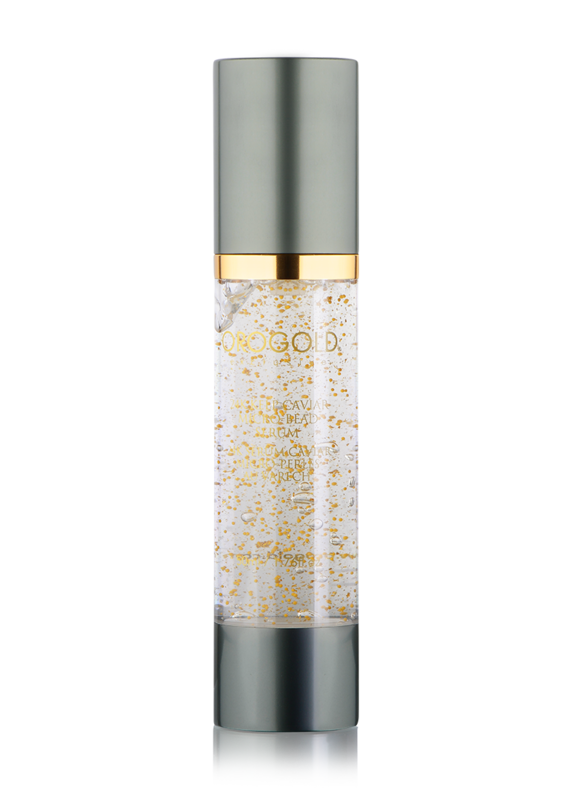 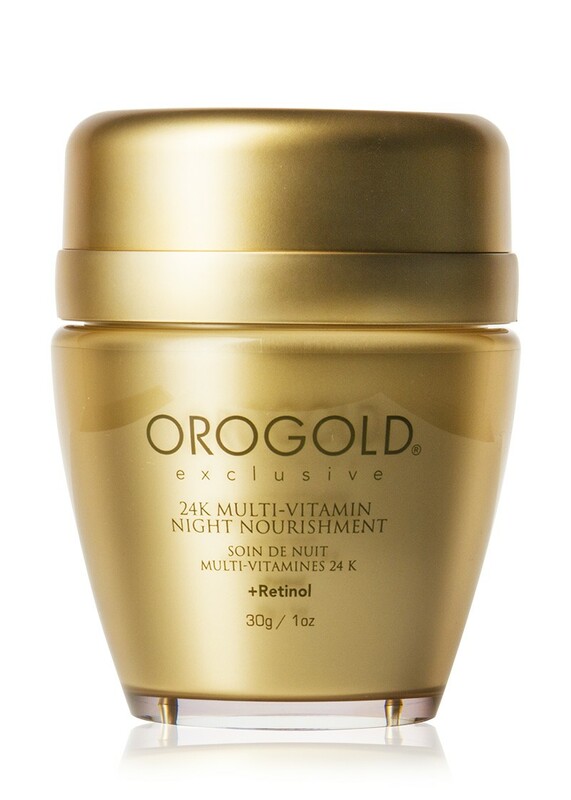 Unlike other OROGOLD masks, the 24K Nano Hydra Silk Mask does not need to be rinsed off.